Evidence is mounting that the Google Pixelbook could natively support booting into Windows 10 hack free, perhaps even with the blessing of Microsoft. The Chrome OS developers have a natural aversion to mentioning Microsoft or Windows by name, but commits and code-reviews all-but-confirm that Windows is the AltOS we reported they were working on earlier this year – and it’s not just for internal testing purposes. 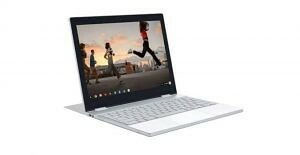 For those out-of-the-loop, a few weeks ago a new branch of the Google Pixelbook turned up called Eve-Campfire (Eve is the codename for the Pixelbook). AltOS made some heavy hints towards booting an alternative OS on the Google Pixelbook. At the time, though, it wasn’t clear what OS and for what purposes. The developers have since become a little less clandestine as work on AltOS progresses, letting slip a few details that help us build a better picture. We previously reported that the developers were working on booting into Windows 10, but the references to HLK and certification is proof that this isn’t just a side project or hack job. Googlers have been spotted submitting AltOS-related commits to both the normal Pixelbook branch and the campfire branch, suggesting that the updated firmware isn’t destined to stay behind Google’s doors. Changes to the campfire branch have also been slowly making their way upstream to the main firmware branch, but we don’t know when, if at all, it will hit a stable release. It’s well within reason that Google could withhold the project from public release. As the codename suggests, it looks like Google is willing to sit around the campfire with Microsoft to get customers on their hardware. 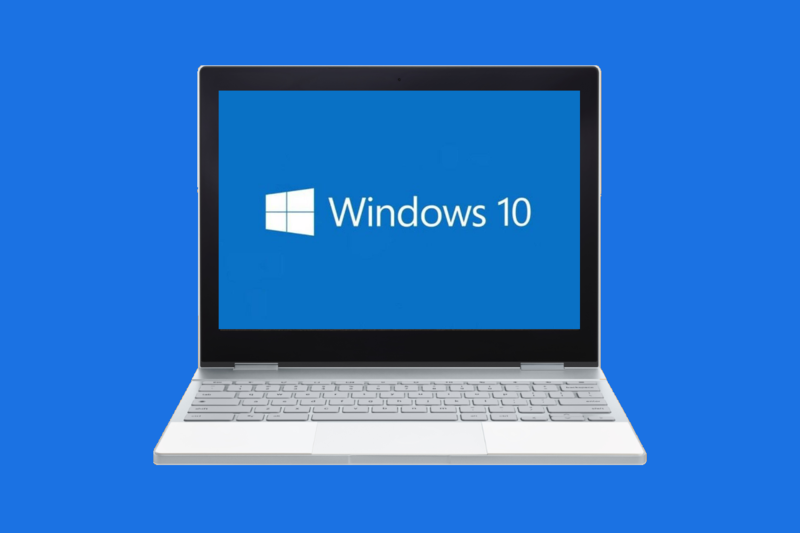 Booting into Windows 10 would add a huge weapon to the armament of developer tools available on the Google Pixelbook, along with recently launched Linux apps. All eyes are on Google to see how they will announce, if at all, this unholy matrimony of Google hardware and Microsoft software. In the meantime, we’ll be tracking these developments with very keen interest.